Earn money without having to punch a clock or even earn money in your sleep. How does that sound? Unlike active income where you have to trade time and energy for money, with passive income, you can earn money without working a certain amount of hours. Passive income allows you to put in all the work upfront to establish your income stream, then you can start earning money without your direct effort and involvement. In short, passive income is how the wealthy, get and stay rich. Given the fact that the average millionaire has 7 different streams of income, it would be nearly impossible for someone to become a millionaire by working 7 jobs all at once. There's just not enough time in the day and you wouldn't have enough energy to work multiple jobs long-term. Passive income is one of the best ways to earn extra money in the long run without having to actively and consistently work to earn it. 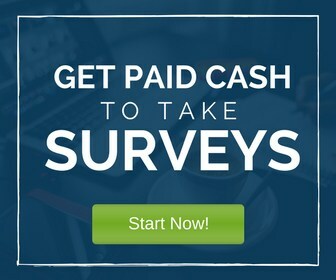 Ready to start earning passive income? Here are a few things you can do. If you use a product or service that you really like, see if the company who create it has an affiliate or referral program. That way, you can get paid whenever you refer someone else to sign up or make a purchase. Generally, you'll get a referral link that is unique to you and track conversions. Then, you can post it on social media or anywhere else online that will allow it. You can also send it to friends and family who may be interested via email. Many bloggers share affiliate links since they have a targeted audience. If you put videos up on YouTube, you can also include affiliate or referral links in the description of your videos. Long gone are the days when you have to create a book proposal and shop it around to different publishers in order to author a book. Now you can self-publish or create an ebook if you have some expertise on a particular subject that you'd like to share. Once you write and edit your ebook, you can sell it on Amazon and promote it. The sales you make afterward will be considered passive income since you won't have to do any more active work or writing to sell the book. Have a cool project idea that you've been longing to turn into a reality? Digital products are easy to create, protect, and sell online. You can also sell products that you create on sites like Etsy. Etsy is not just a site for handmade crafts anymore. Lot's of people sell printable downloads and other products that only need to be created once so people can purchase them at higher volumes. If you like to take pictures, consider selling your images to stock photo companies to create a passive income stream. Stock photo companies will pay you a small amount each time your image is purchased and downloaded by someone. You can scope out the competition by choosing to take images of people and objects that are more specific or rarely found on stock photo sites. That way, you'll potentially increase the number of downloads your photo will get. If you have an extra room or a guest house, you can rent it out to travelers via Airbnb. There are even companies who will manage your Airbnb rental by cleaning the space, communicating with renters so you can be involved as little or as much as you want. This may take a while to generate any income, but if you want to make videos on a certain topic, you can become a YouTuber and build up your subscriber base. You can make videos about anything from parenthood and pets to how-to videos, beauty tutorials, and decluttering tips. Once your videos start getting more views, you can put ads in them and generate passive income whenever they are played by a viewer. Passive income is great to have long-term. 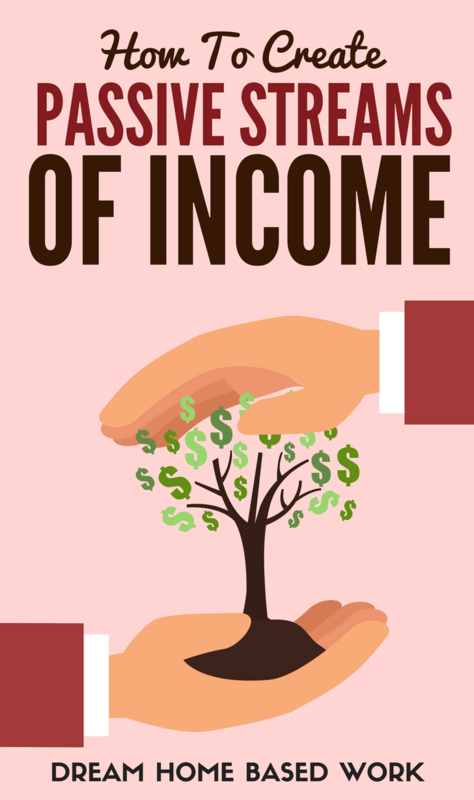 To establish a passive income stream, you will have to put forth a significant amount of work and effort up front for minimal profit at first, but it can pay off long term. Instead of simply trading hours for money, you can keep your time and earn an unlimited amount of money with passive income. 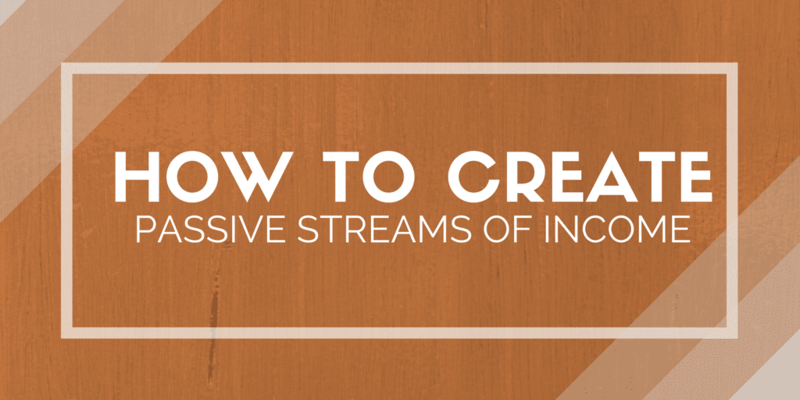 Have you established any passive income streams yet? What would be your ideal way to earn passive income?